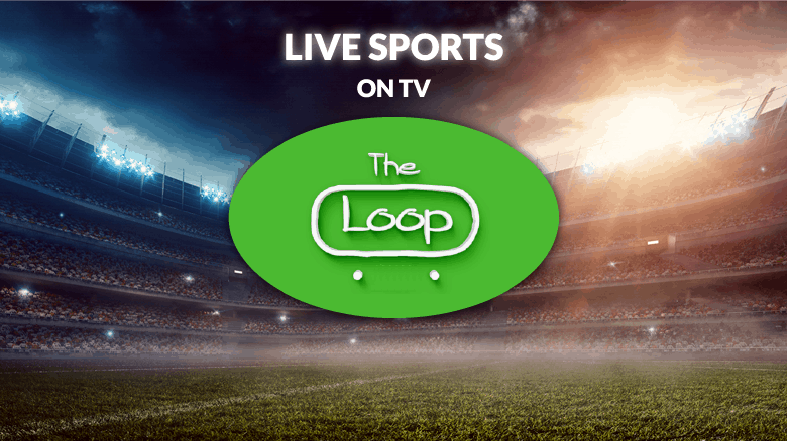 The Loop is a new Sports Kodi addon from Munkee. This addon sources for links from various websites and gives you live and on-demand content from TV services in the UK, the US, and Canada. Its current categories are CBC Regionals, Fan Zone, Fight Zone, Game Zone Replay, Golf 24/7, NBC Sports Regionals, and Test Zone. 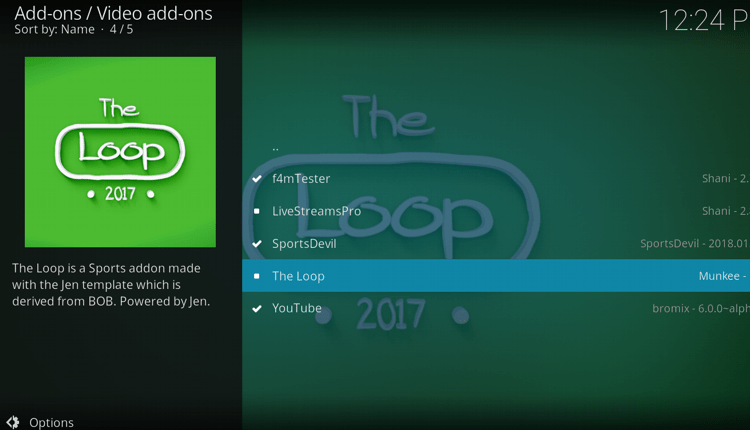 Each of these categories is well loaded with content, and today we’ll show you how to install the Loop Kodi addon. 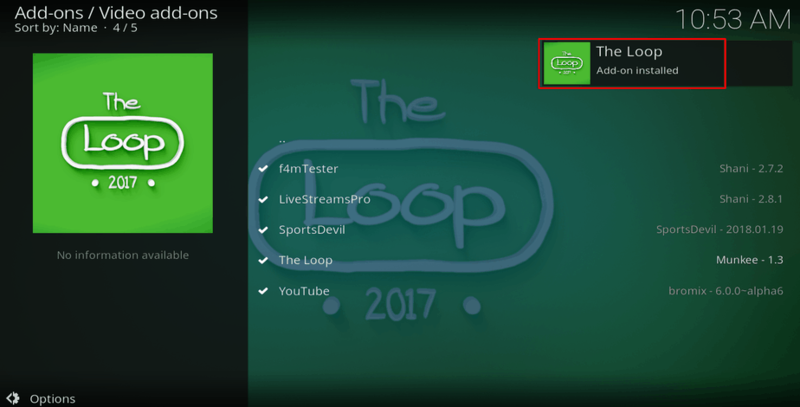 The Loop is a third-party Kodi addon. This means you need to be very careful while using it, as some of the content provided there is illegal. The addon doesn’t own the content there as it’s just scraped from various websites online. Watching pirated content is illegal and it can land you into a lot of trouble, and so you need to use a reliable VPN like IPVanish. IPVanish is so far the best VPN in for streaming in 2019 due to its strict privacy, solid security, and fast speeds. 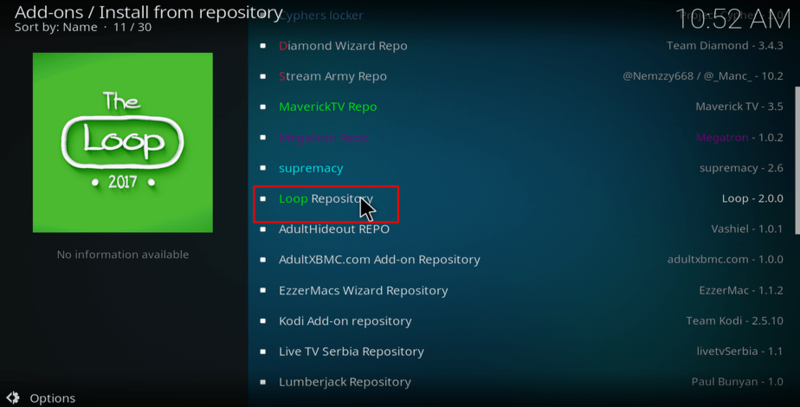 Note that some links on the Loop Kodi addon are geo-restricted, and they can only be usable if you have an area non-restricted internet connection. 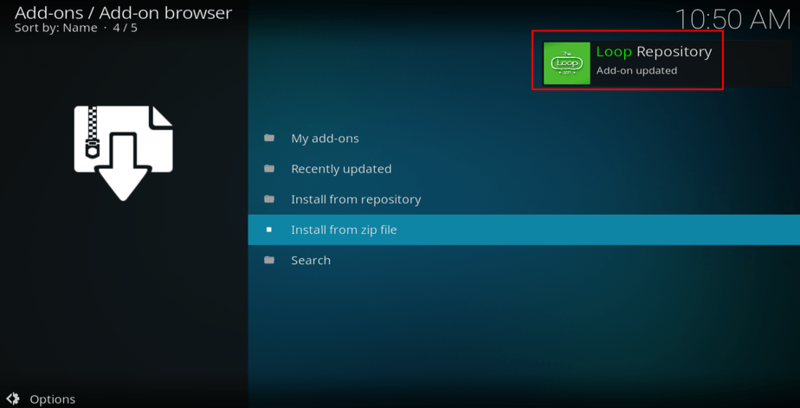 When you install your IPVanish, connect your VPN to a US server as most of the content available on Loop is from that region. The VPN also gives money-back guarantee, and we have managed to get a special offer for our readers. 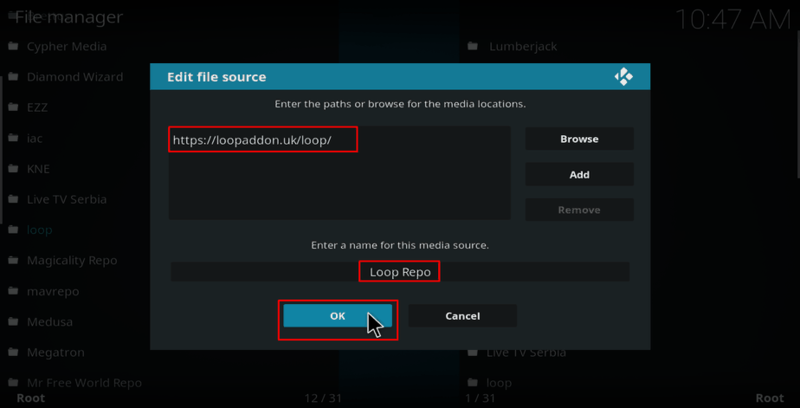 Installing the Loop Kodi Addon, is easy and straightforward but, for the less experienced users, in this article on How to Install The Loop Kodi Addon we’ll make it simpler by providing a step-by-step guide into parts and added some screenshots where useful. So, let’s start! After that, you can then install the repo and the addon. First of all Turn your VPN On. 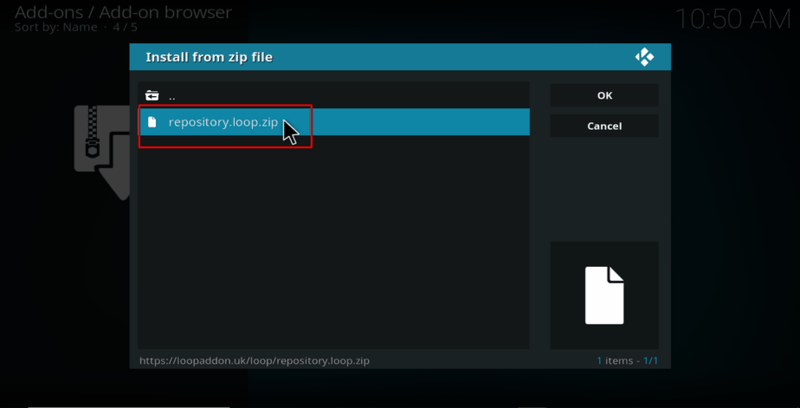 Type the URL URL: http://loopaddon.uk/loop/ into the window that opens. 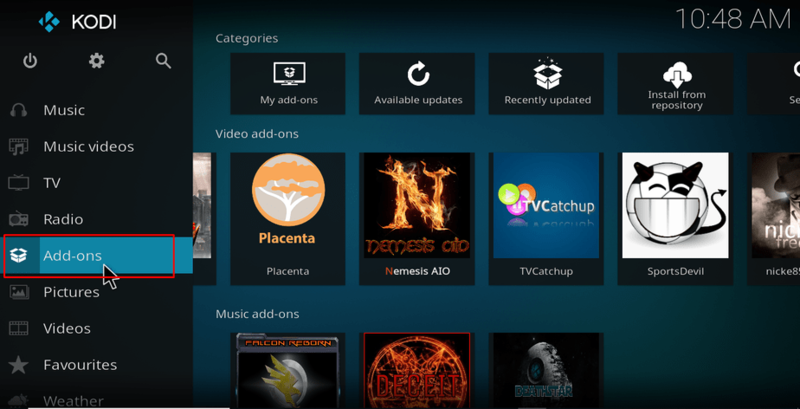 At the Kodi Home screen, click “Add-ons” from the left side menu. Open the package installer by clicking the open box icon at the top of the menu bar. Loop Repo should now install. Wait for the installation to complete. You will then receive a notification. You will now get an “Install” option. Hit it. 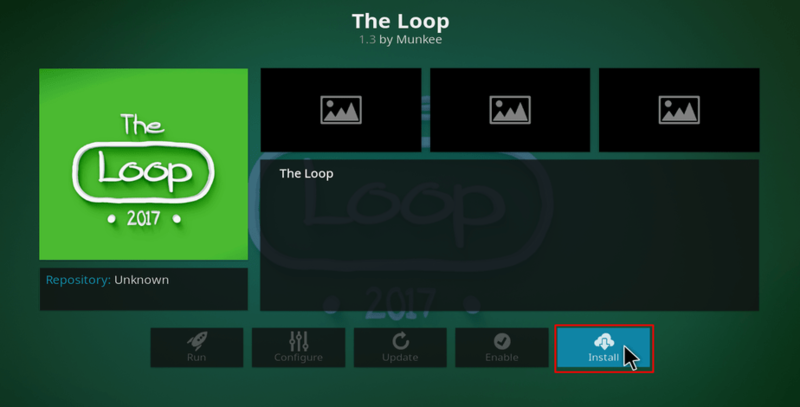 The Loop Kodi Addon will now install. You will get a notification when it’s ready to use. 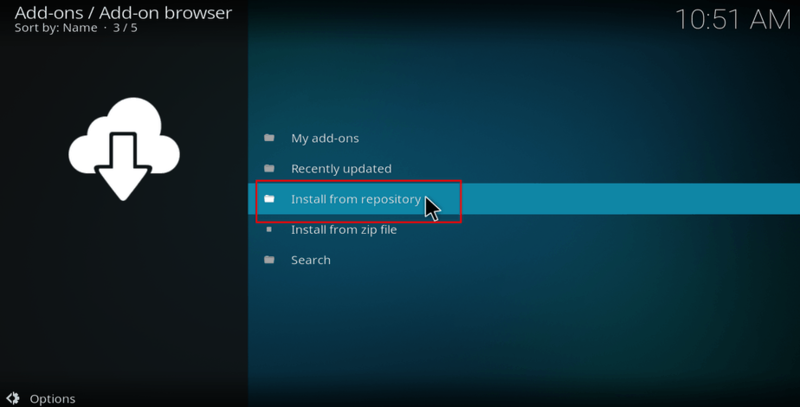 That’s how easy it is to install The Loop Kodi addon. The addon should now be available under Addons> Video Addons. 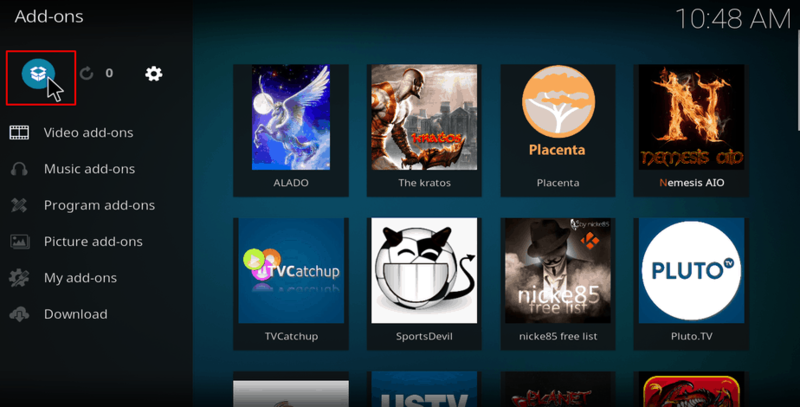 You can also check out our hundreds of other Kodi guides and tutorials! The last thing you need to do before you can start using the addon, or any other third-party addon is to start a Good VPN app like IPVanish and connect a US server, or just a server near you. This will help you beat geo-restrictions and watch your favourite sports action without worrying about copyright trolls, and to stay on the right side of the law. If you’d prefer to choose a Good VPN yourself, just visit the Best VPNs Guide, and pick up your favorite one. Enjoy, and share this guide with all your friends! Disclaimer: BestDroidPlayer is in no way affiliated with Kodi or The Loop Kodi addon, and neither do we promote the consumption of illegal content. The content provided here is only meant to be informational, and that’s why we advise all our readers to use a reliable VPN service for their own safety. By Justin, thanks a lot for the post.Really thank you! Much obliged.